The British dance formation The Chemical Brothers will release a new album next year. In the spring of 2019 their ninth studio album, No Geography, will be released. The band announces this Monday through their social media channels. The precise publication date has not yet been revealed, but it is certain that their latest single Free Yourself will also be on the new CD. The Chemical Brothers also announced a tour through the United Kingdom, the United States and Mexico. 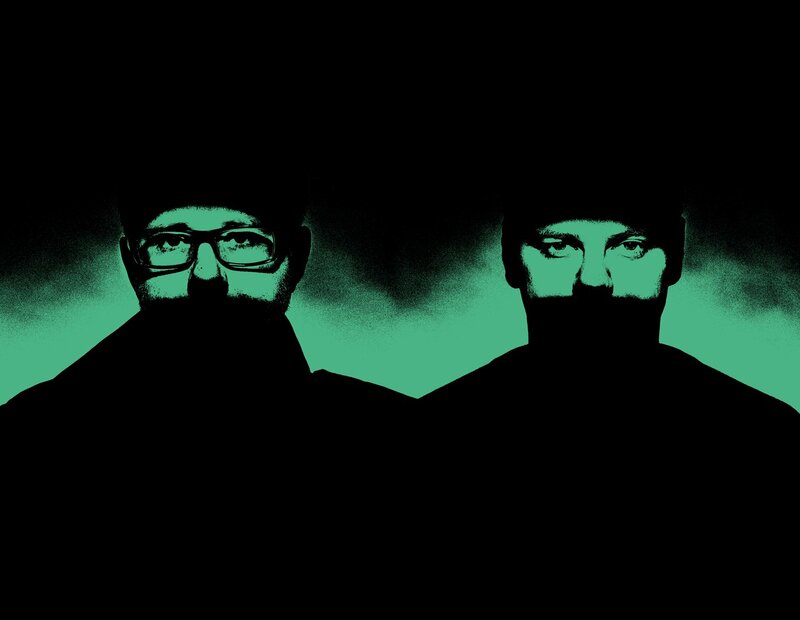 The Chemical Brothers released their most recent album, Born In The Echoes, in 2015. For this, they worked together with artists such as Beck and Q-Tip. The single Go became a big hit.